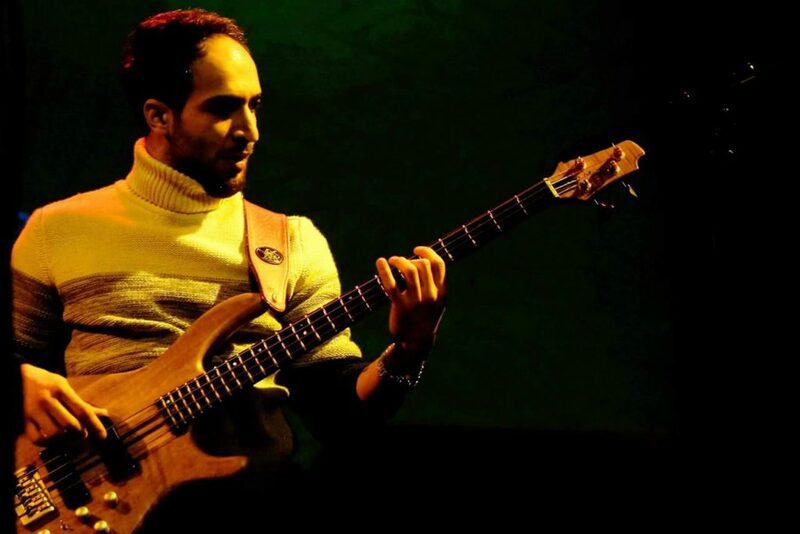 Bassist Amjad Oudeh was born 1989 and grew up in Damascus, where he learned his instrument from well-known bass player Bilal Hammour. 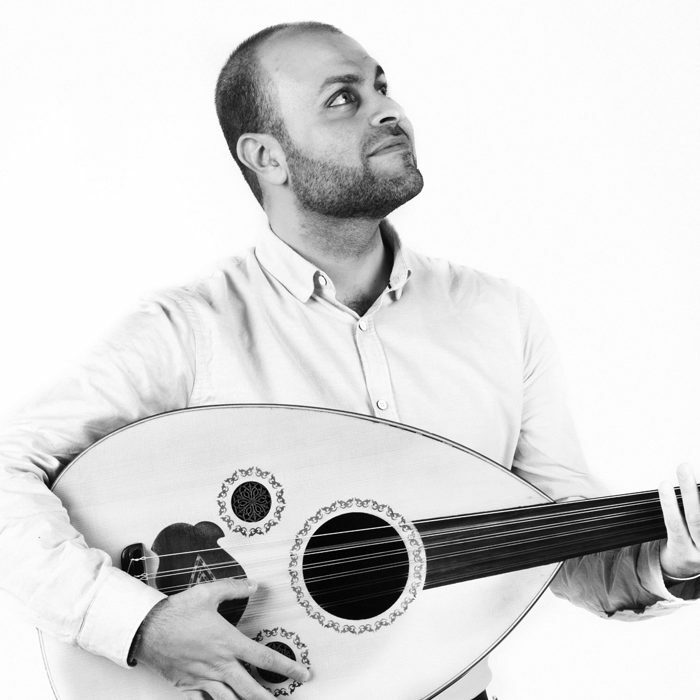 While studying telecommunication engineering he recorded bass-lines for several Syrian bands and played at a number of concerts, such as the Oriental Orchestra of Solhi al Wadi. In 2013. Amjad attended a Jazz workshop at the YES Academy in Beirut. 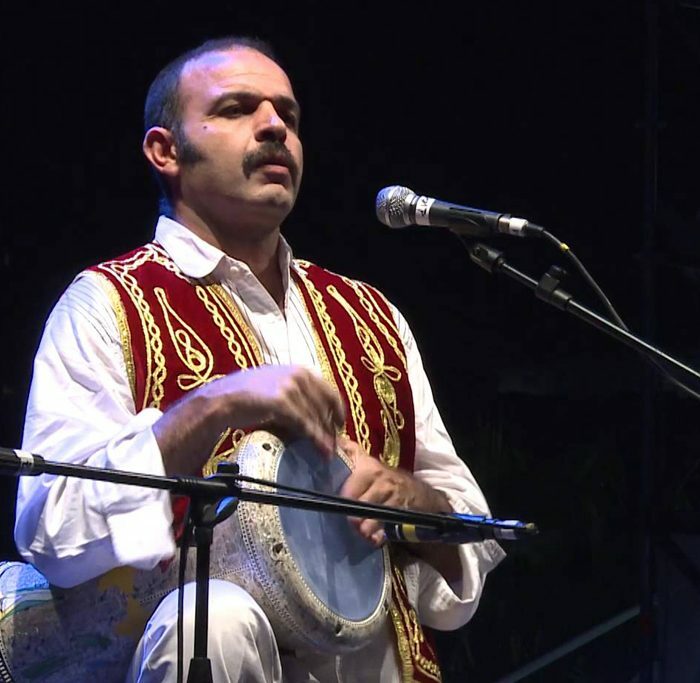 In the same year he founded the Flamenco Trio – a group that played flamenco with a Syrian twist– and was founding member of Nabd Band, blending traditional oriental music with various other styles. 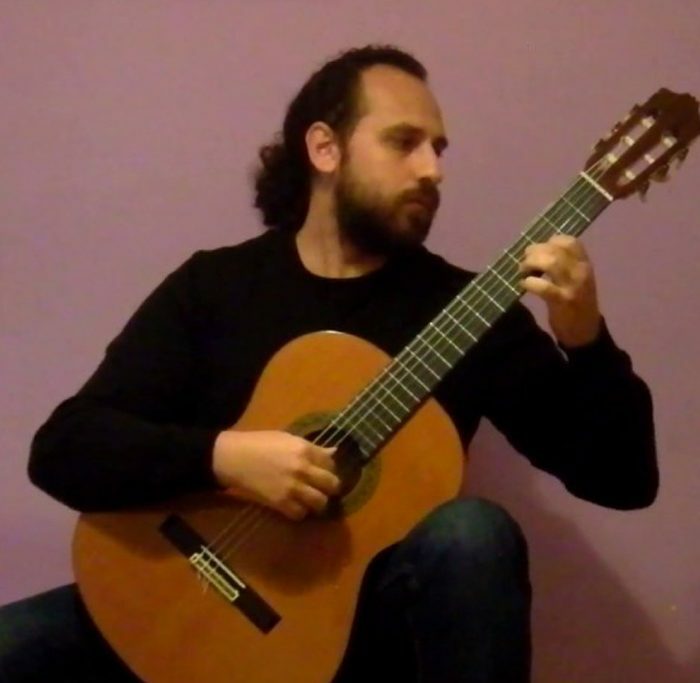 Since 2015 Amjad has been living and playing in Berlin. 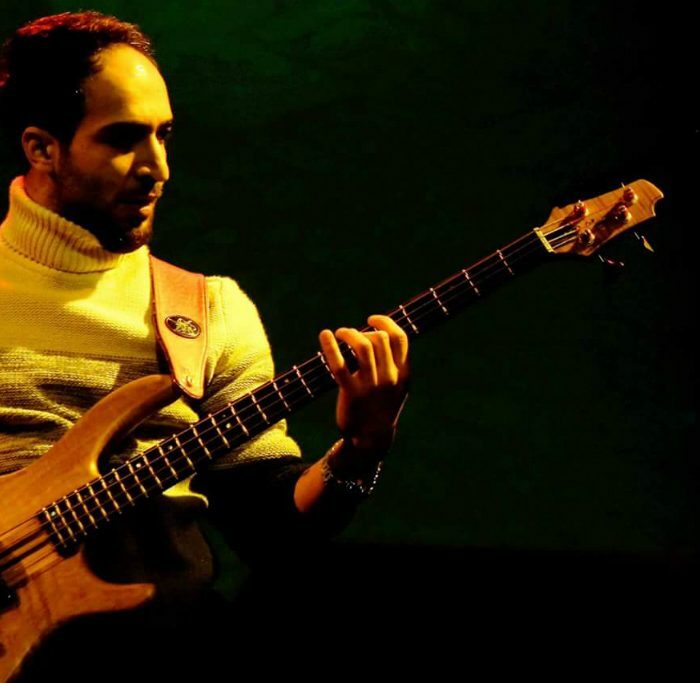 As bass player of Musiqana, he was a guest at the very first concert of the SoundRoutes Band and is now a regular contributor at the Arab Jam Sessions at the Werkstatt der Kulturen, Berlin. He has become part of Berlin’s vibrant music scene. 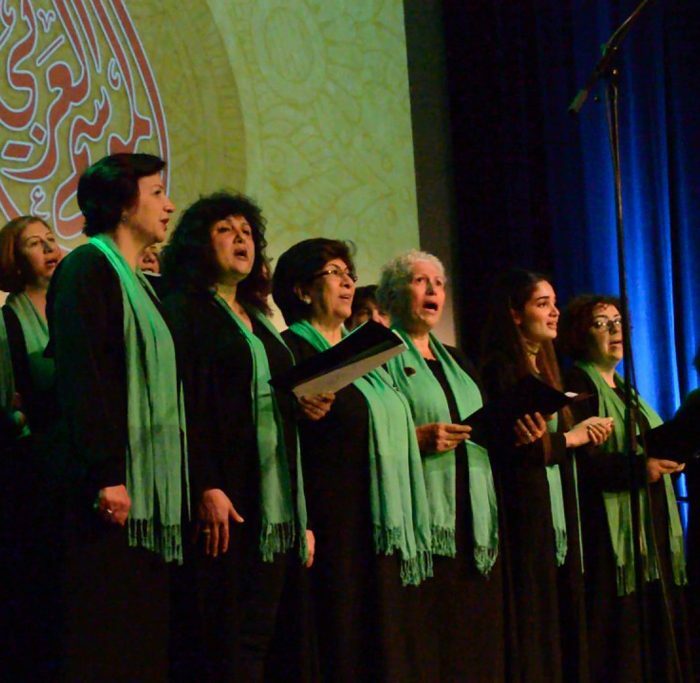 Being committed to intercultural encounters and the dismantling of stereotypes, he played for the Begegnungschor (Choir of Hope) and took part in a music project in Poland designed to facilitate exchange between Syrian musicians and Polish youth. He also plays in the band Milo and Friends.